Leah Edmond leads Kentucky in points and kills, and the outside hitter hopes to lead the Wildcats all the way to Minneapolis. Each week during volleyball season, we'll recognize a player whose recent performances reinforce her place among the best in the nation. Consider it our way to check in on, or in some cases introduce, the personalities who will shape the race for espnW player of the year. Leah Edmond's old high school on Man O' War Boulevard is six miles down the road from the University of Kentucky. So it's not too much of a stretch to imagine the excited voice echoing through the halls of Paul Laurence Dunbar High. "The 6-2 junior from Lexington, Kentucky, No. 13, Leah Edmond!" "Our announcer always says Lexington, Kentucky, just a little bit louder than everything else," Edmond said. "Everybody in the building knows I'm from Lexington. It always puts a smile on my face when I walk out." 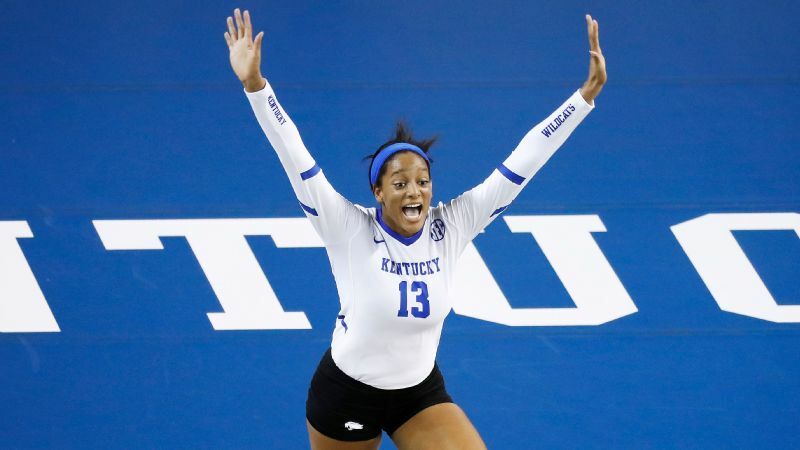 Kentucky has never had a player from Lexington, nor has the volleyball program had someone like Edmond, the SEC freshman of the year and then a first-team All-American as a sophomore. 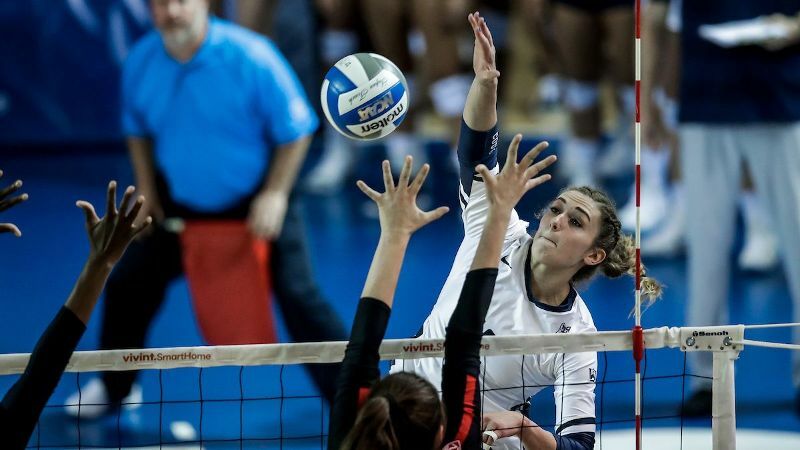 When coach Craig Skinner delivered the news to Edmond last fall, that she had become the third volleyball player in Wildcats history to receive All-America honors of any kind, her first thought was "Wow!" 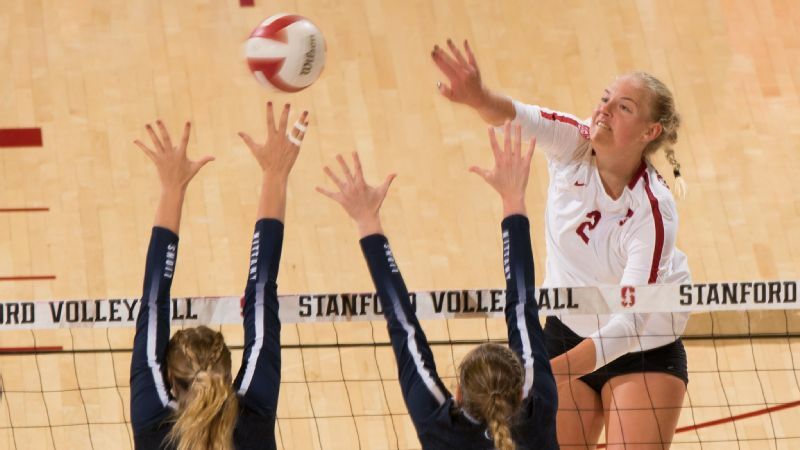 "Shocking," the outside hitter said. "I know how big of an honor it is and how many people I watched growing up play. To be able to get that and be mentioned in that crowd ... incredible." Edmond is even better as a junior -- a better server and defender than a year ago, Skinner said. If her hitting percentage (.289) isn't where he'd like it to be, it's because Kentucky's points and kills leader has evolved into a focal point for every opponent's defense. That has forced her to be more creative in shot selection, a process that's new to her. Rarely was an offspeed shot part of her arsenal. "I always thought I had to hit the ball hard, and it was hard for me to grasp that I didn't need to do that all the time," she said. "I used to see tipping as a cop out. I hated to do it." BYU? Stanford? Minnesota? Who's your pick? 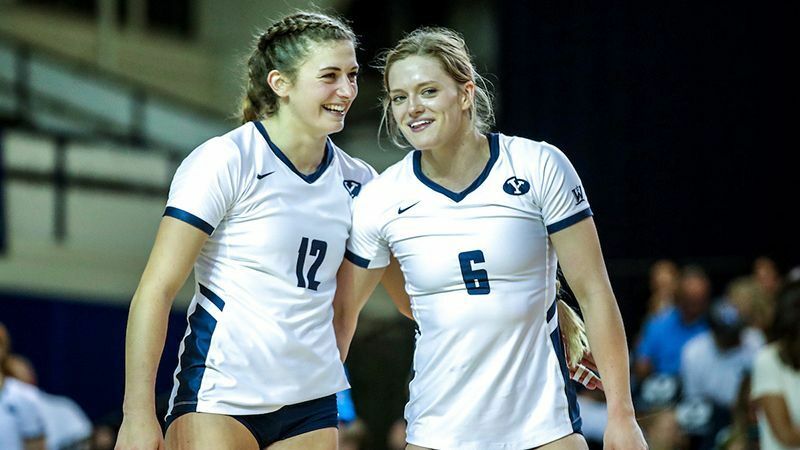 Will BYU be the last team standing? The 11th-ranked Wildcats (18-4) continue to soar behind Edmond, who averages 4.93 points per set. Kentucky has won its last 15 and is unbeaten in the SEC at 12-0. Since starting the season 0-3, the Wildcats have only dropped one match, at Texas. 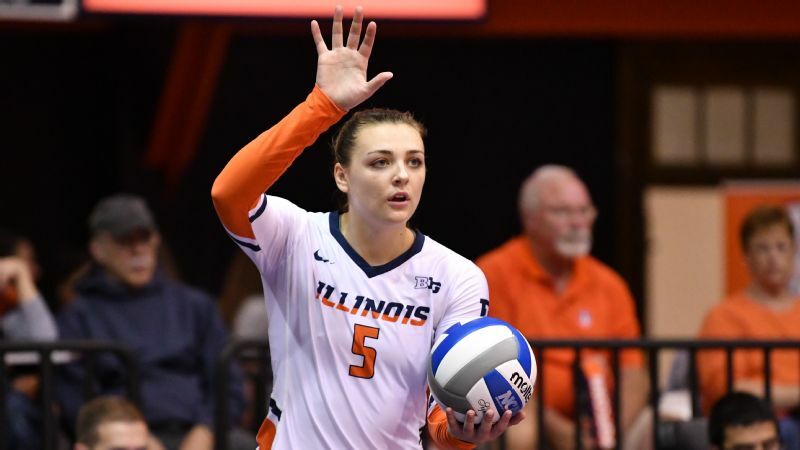 Last week they swept NCAA runner-up Florida behind Edmond, who had 16 kills, 10 digs, 2 blocks and 1 ace. 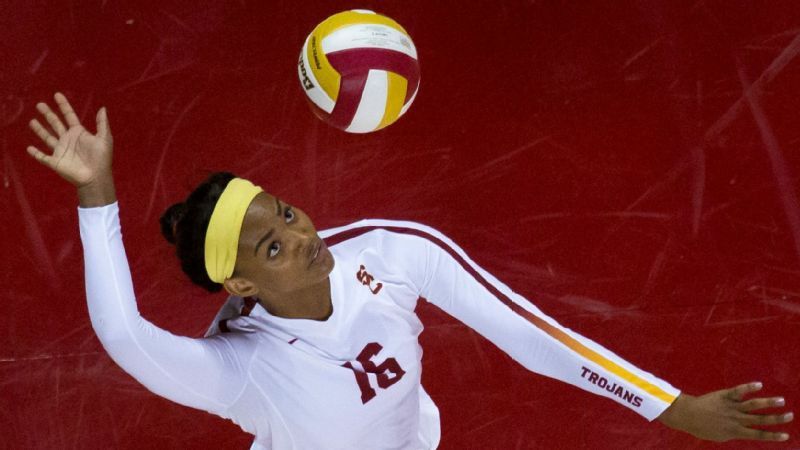 Four times this season, Edmond has posted 20 or more kills. Her 26 hammers last week against Missouri matched her career-best; she is 61 kills shy of becoming the school's all-time kills leader. Let's just say she's come a long way from the athlete Skinner first spotted as a high school freshman. He'll tell you and she'll tell you, the late bloomer to the game wasn't very good. She had planned on being a gymnast. Problem was, she kept growing. Back then, she was "someone who could jump out of the gym, fast and twitchy," Skinner said. "Sometimes athletes don't go very hard when they're not that good at something. 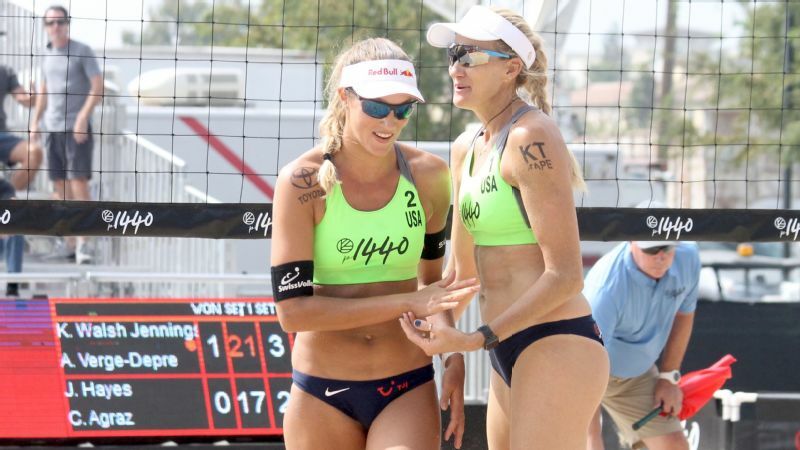 She was always competing and going as hard as she could." Edmond grew up training next to elite athletes. Her father, Corey, is a strength and conditioning coach for the Kentucky football team. Corey Edmond held coaching positions at NC State, Arizona, Oklahoma and Tennessee-Chattanooga before working under Mark Stoops in Lexington. At each of those places, Leah had her own regimen, which often mimicked that of the football players her dad coached. 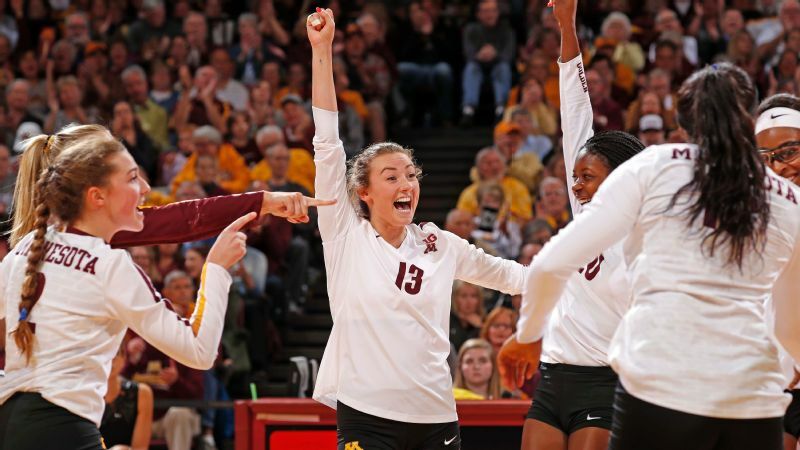 "A group of freshmen walked in on their first workout ever with my dad; they had no idea what to expect, and they saw me doing a 30-inch box jump in a skirt," she said. "They all freaked out." Edmond was 8 years old. "I lifted early," she said. "While they'd be lifting, I'd be doing my own workout, just with smaller weights. I'd go outside and run sprints with them, right beside some of the fastest players in the country." 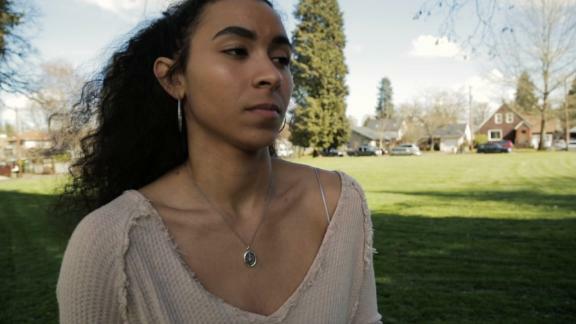 Because Edmond had so many homes prior to her dad settling in Lexington, she wasn't prepared to fall in love with Kentucky. She knew next to nothing about the state before the family moved there. "I had this stereotype of barefoot hillbillies," she said. "It's nothing like that. Kentucky itself is just beautiful. Driving through the state it's a beautiful state. It's a nice family town that has everything you would possibly want to do here." 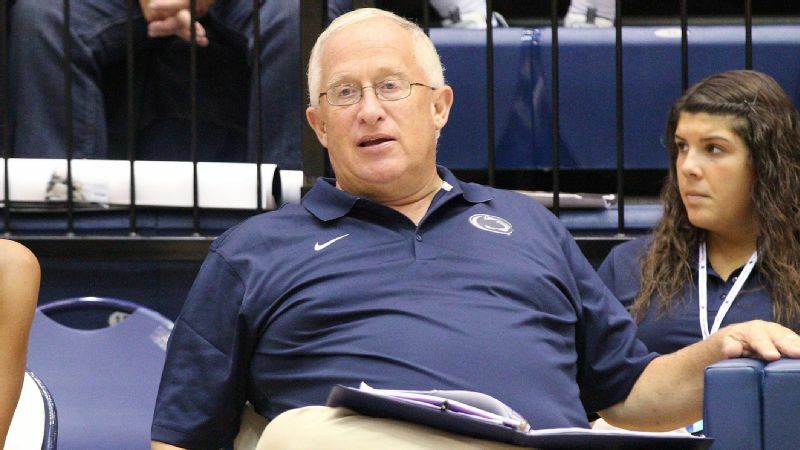 Next to volleyball, Edmond is most passionate about Kentucky's men's basketball team. "I knew about Kentucky basketball before I got here; I didn't know how much people loved them," she says, rattling off stories of school lessons being postponed during March Madness. 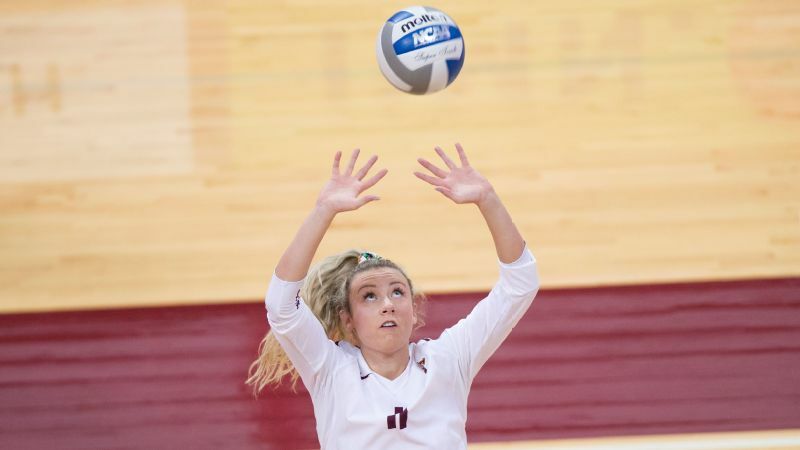 Still, Edmond is impressed by the energy around the volleyball program, some of it stemming from Kentucky hosting a regional last fall and some of it related to Edmond deciding to stay home to play. "I've been in this program since 2005, and there were not many options to recruit Lexington kids to get us where we want to go," Skinner said. "She was the first elite athlete to come out of Lexington we felt could help us compete for conference championships and a national championship." Edmond's goal is for the team to reach that unprecedented height. The fact that the NCAA volleyball committee didn't rank Kentucky among the nation's top 10 teams in its reveal last weekend doesn't bother her a bit. "It's good to fly under the radar," she said. "I'm excited to show a lot of people what this team is about."